EuroRevenue offers a constantly-expanding suite of mobile sites optimized for every mobile device! Multilingual, geo-targeted and built on exclusive content, our solutions will monetize your mobile traffic like no other program! 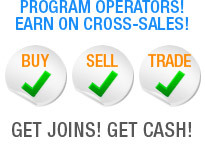 EuroRevenue is always in the market for new cross-sell partners. 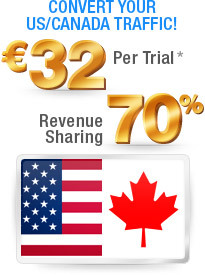 Whether you are looking to buy, sell or trade, join the EuroRevenue program and then contact us. We will craft a cross-sell deal that ensures high returns and peace of mind! 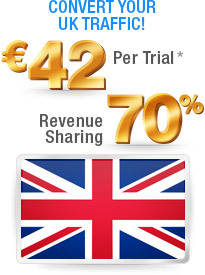 No matter the niche, your European traffic demands European content! 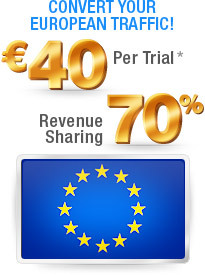 At EuroRevenue, we offer numerous sites built on exclusive, European content that are guaranteed to convert and retain like no other program! Your marketing message is only effective when your traffic understands it. 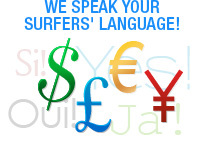 That&apos;s why every EuroRevenue site is multilingual and offers multi-currency payment options! 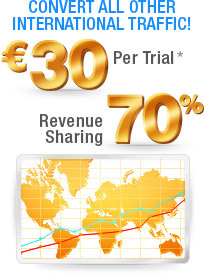 Monetize the global market with EuroRevenue! Once, or even twice a month is too long to wait for a check to roll in. 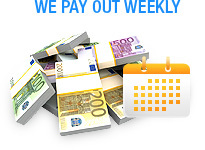 That's why we pay out webmasters every week! EuroRevenue payments are always on time, always accurate GUARANTEED!!! At EuroRevenue, we're always eager to enroll new affiliate partners, so if you refer a friend or colleague to us, prepare to be compensated! 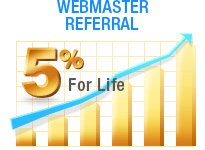 Send new webmasters to EuroRevenue and we will reward you with 5% of every sale they make - for life! EuroRevenue&apos;s embedded flash movies and legal tube content are state-of-the-art promotional tools that will ensure your websites, blogs, gallery posts and tube sites generate unprecedented revenue. Your affiliate code is in every link so you get paid when videos are shared, too! 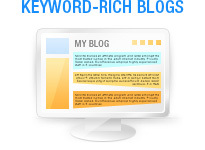 Every EuroRevenue site is bolstered by interlinked, constantly-updated blogs filled with keyword-dense posts. Link directly to any blog or use posts to further enrich existing blog strategies and make more money! Copyright © 2019 EuroRevenue. All rights reserved.